Organic search engine optimization is the process of designing and updating a web site such that it is likely to show up in organic listings for relevant user queries in popular search engines like Google, Yahoo and MSN. 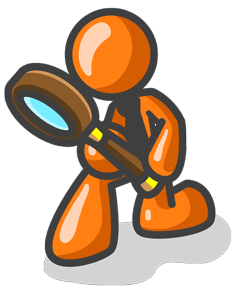 Search engines use complex formulas and rules to rank web pages for relevance against keywords. Google uses a ranking system called Page Rank which determines how important your web site is in their search results. IDP has been studying organic SEO and page rank since 2003. Over the years many things have changed in SEO. If you follow best practices and build search engine friendly websites you can do well in organic SEO. We follow the best practices of organic search engine optimization. Pay per click advertising is a short-term solution. You pay your advertising money and you appear in the sponsored listings. Organic SEM is a long-term solution. The best way to improve your organic rankings is to improve your web site. Improve your web site with relevant content and you will begin to appear consistently in the organic results of search engines. Content is king. Text is important. Programming is also important. We take the new content that our clients’ provide and we use our expertise to program the web page in the most effective way to take advantage of current organic strategies. How does Organic Search Engine Optimization work? Organic search engine optimization is the process of continually updating and improving your web site with relevant text and using the appropriate HTML markup to present that information to the search engines. In order to increase your organic ranking you should consider adding resources, free tips, news articles, tutorials, advice, expertise, free downloads and blogs to your web site. Successful web sites are not digital versions of business cards and marketing brochures. If you want people to visit your web site you need to have something of value on the web site. We work with our clients to determine the best organic search engine strategies. The cost for organic SEO depends on each project. All SEO work is based on our $90 per hour rate. Normally we work with the client and identify the goals for the SEO project and create an SEO proposal. After completion of the SEO project we recommend letting the site site for 6 months and then come back and look at it again. 1-2 times per year you should review your SEO rankings and SEO tools to see where you are at and what you should do. 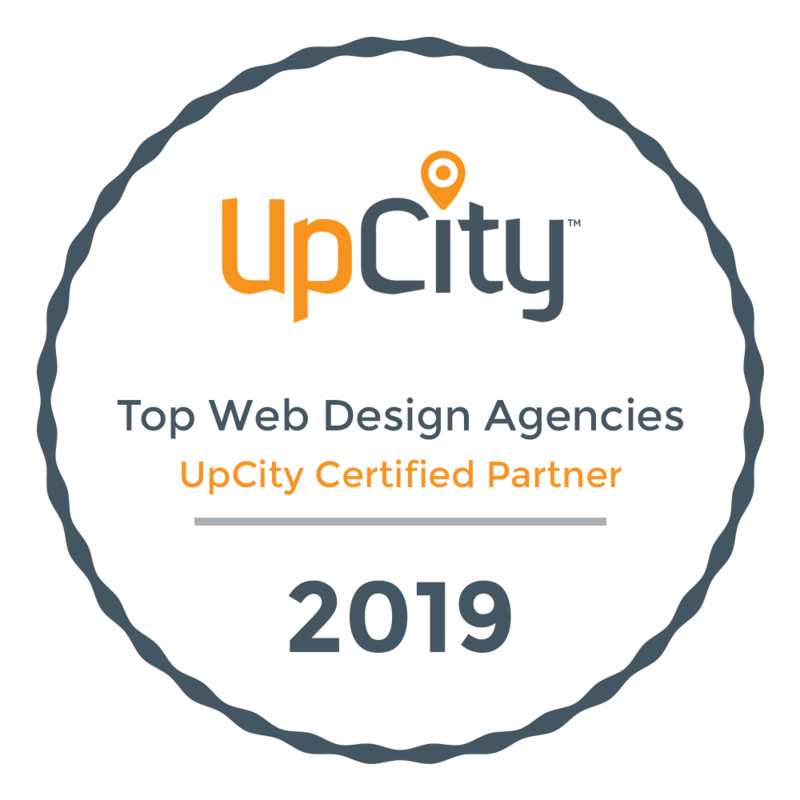 IDP uses Yoast SEO plugins and UpCity SEO software on our client websites in order to view important SEO data and make improvements.